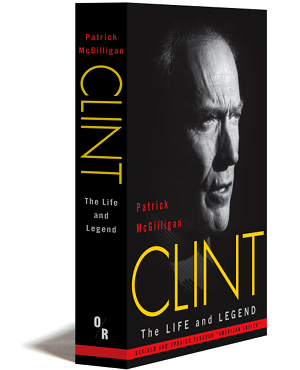 Patrick McGilligan is one of America’s pre-eminent film biographers. He has written the life stories of directors George Cukor and Fritz Lang — both New York Times “Notable Books” — and the Edgar-nominated Alfred Hitchcock: A Life in Darkness and Light. His books have been translated into ten languages. He lives in Milwaukee, Wisconsin.